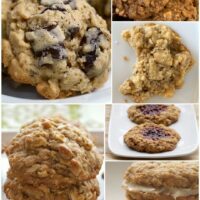 I never get tired of chocolate chip cookies and their variations. I have a feeling I’m not alone. 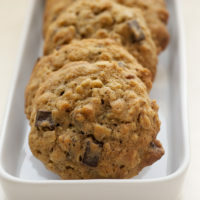 Not that long ago, I asked all of you to tell me your favorite cookie, and the overwhelming winner was chocolate chip. Seriously, it wasn’t even close. Of course, if I’m making chocolate chip cookies, you can just about bet that there will be nuts involved. And those nuts will likely be pecans. Oh, how I do love them. 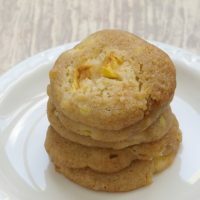 The variation on the classic here is that the cookies are made in mini muffin pans to create bite-size treats. All the good stuff is there – butter, brown sugar, vanilla – to give these the familiar taste we all know and love. 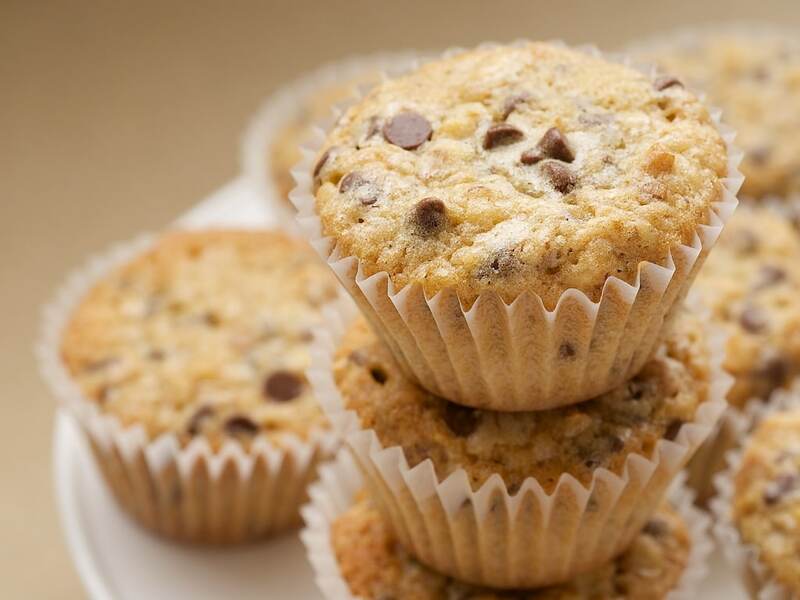 Miniature chocolate chips are just perfect for these. If you only have regular size chocolate chips, I would encourage you to chop them into smaller pieces. That will give you more chocolate in every bite. That’s always a good thing! And, if you don’t have the same love of pecans that I do, feel free to substitute your favorite nut. If you’d prefer to leave them out altogether, then just omit them. Or, add another 1/2 cup or so of chocolate chips. It’s hard to argue with more chocolate, right? 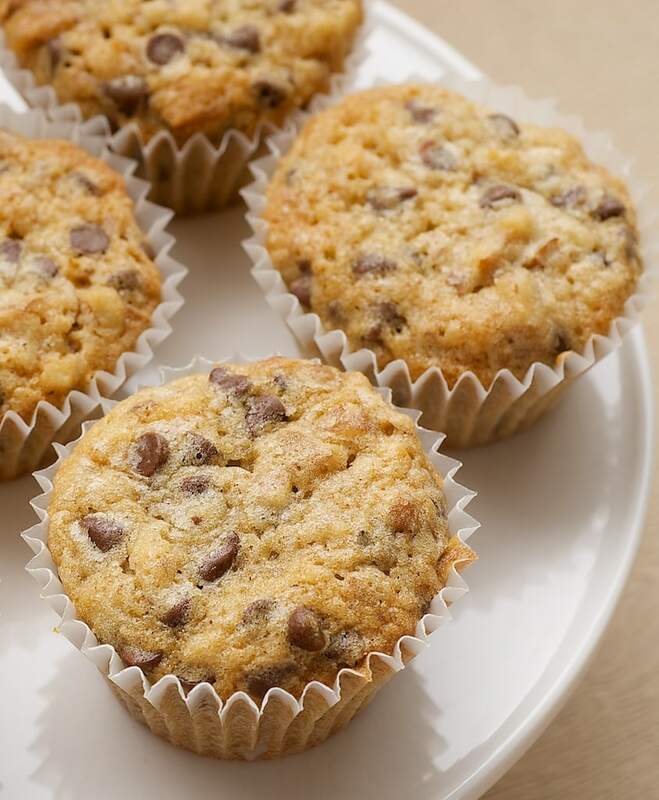 Chocolate Chip Pecan Cookie Bites are sweet, crunchy little bites of deliciousness. Perfect for gifts and entertaining! Preheat oven to 350°F. 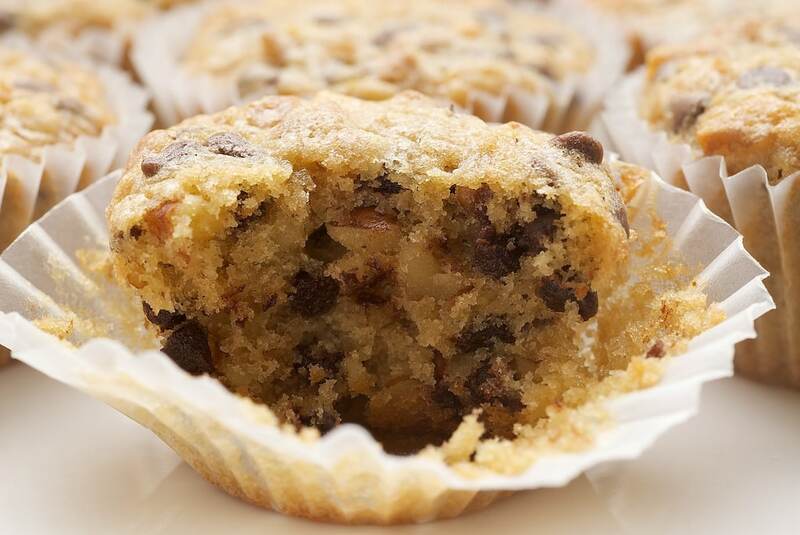 Place paper liners in 48 mini muffin cups. Using an electric mixer on medium speed, beat the butter and brown sugar until fluffy. Add the eggs, one at a time, mixing well after each addition. Mix in the vanilla. Reduce mixer speed to low. Gradually add the flour mixture, mixing just until combined. Stir in the pecans and chocolate chips. 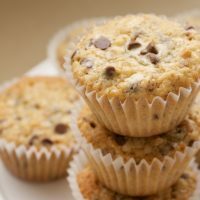 Place about 2 teaspoons of dough in each lined muffin cup. 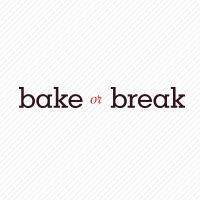 Bake for 10-12 minutes or until lightly browned and cookies are set. Cool in pans on wire racks for 10 minutes. Then remove the cookies to a wire rack to cool completely. 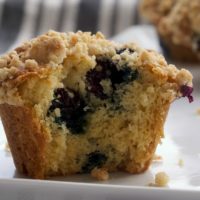 This recipe was developed in partnership with Go Bold with Butter, where I am a paid contributor. These look delicious. A great recipe to have on my must try list. You’re definitely not alone! These look awesome! Ohh delicious!!! They look amazing, but I don’t know about the mini size… I think I’d want them giant!! These look yummy and I love their petite size! 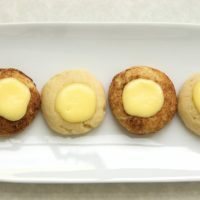 I made these yesterday for a party – they’re delicious! And so quick and easy – perfect for a picnic. I was only able to get 32 or so from this recipe, but I think my mini muffin tin has larger muffin holes than most. Oh well – more cookie per bite! 😉 They’re great – thanks for the recipe. These were amazing. My son wanted chocolate chip cupcakes and my daughter wanted chocage chip whoopie pies. I made these and piped a little buttercream on top and they were delicious and a little fancier than cookies. I’d love to do them in a double chocolate version but am unsure of the liquid proportions. I loved the almost-cookie but not quite cake texture of these. The density was perfect! My mom likes anything chocolate, but likes cake a little better than cookies. These would fit the bill! Are the paper liners absolutely necessary for this recipe? I have a six year old son on the spectrum that LOVES homemade chocolate chip cookies but don’t think he would react well to the liners. Hi, Robin. You can make these without the liners. I like to use them because it makes them a little more portable-friendly. Made these-love them-will be making them again. Superb, supreme cookies! I chopped up some dark chocolate into little bits ’cause there are no mini chocolate chips to be found, and the pecans are exquisite! I bet they’d be excellent with hazelnuts, too. My students are going to flip over these!